She’s the founder of our company and her passion in travel and extensive experiences in NGOs and UN Agencies made she include social added values in our tours so we became a social enterprise. She loves diving, snorkelling and travelling to off-beaten-path destinations. She’s one of the co-founders of our company. Her excellent communication and creative skills made her MALA Tours’ representatives in many social projects we do. She’s also our key person for women empowerment activities that we combine with our tours. She loves to do yoga and listening to music. She’s a really skilled accountant of our company and our representative office’s head in Jakarta. She arranges the transfer in and out and handling visa process for our clients. In her free time she loves to work out and travel. Although our head base is in Alor island, we do have representative office in Jakarta and we have teams in other islands in Indonesia too. He’s our excellent guide that previously work as Safety & Rescue Trainer for mining companies. His insights on how to conduct proper insights, making him our valuable staff to assess the safety of every destinations before we offer new tours. He’s a well-known person in Mollucas islands. She had been working as a an English-speaking guide for more than 10 years before she join MALA Tours. She’ll really skilled in arranging trekking trips and bring you to remote jungle in Sulawesi such as Lore Lindu national park and Tana Toraja. Our energetic and adventurous guide in Sumba island, Vecky, is known for his love for animals. He’s a reliable source with extensive knowledge about the iconic Sumba island. 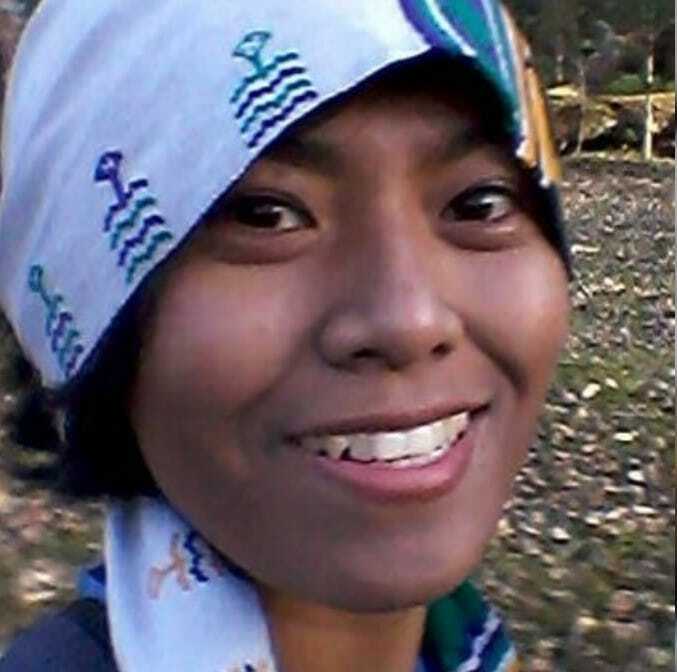 She’s our Timor island tour guide who love to trek and experience the wildlife. She’s also very well-known among the tribes’ chiefs in Timor island. Our biologist and specialist in wildlife observation especially Orang Utan, Arif previously worked in research station Orangutan Foundation United Kingdom in Tanjung Puting before joining the team. Dessy is Dayak culture guide who work with us. Her extensive knowledge about the area made our trips in Kalimantan very comfortable and to be enjoyed.